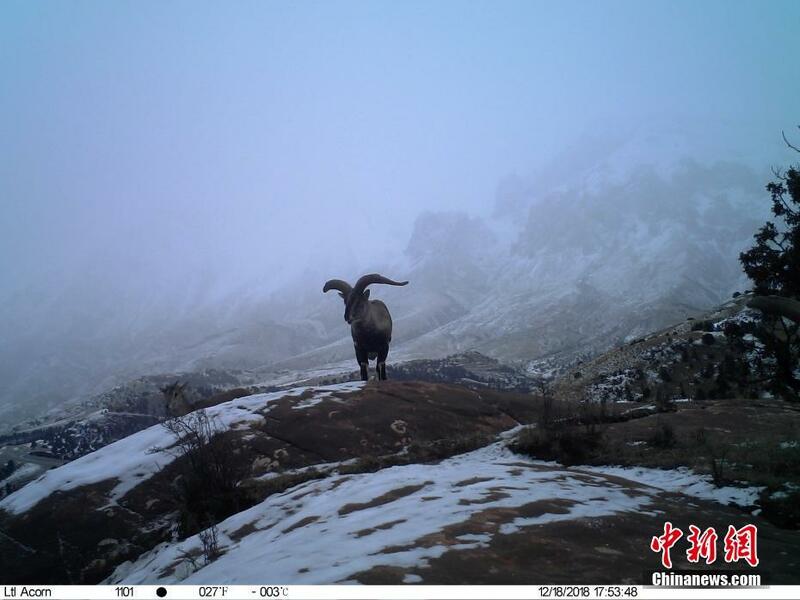 January 21st, a recent set of wildlife photos was jointly released by the Management Committee of Sanjiangyuan National Park at Lancang River, the Nature Conservation Center, and the SEE Foundation’s Sanjiangyuan Center. 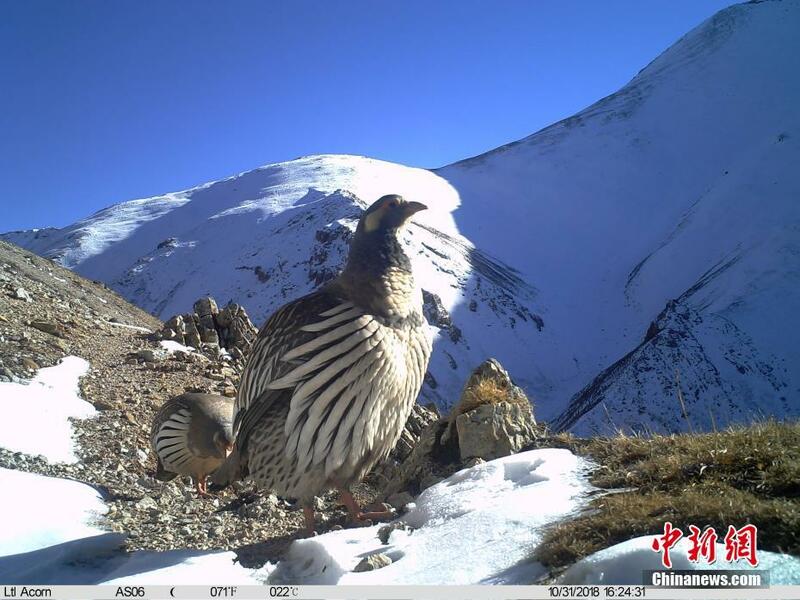 The images include leopards, snow leopards, Tibetan snowcocks, Alpine musk deer, red fox, Pallas's cat, and other rare wildlife. 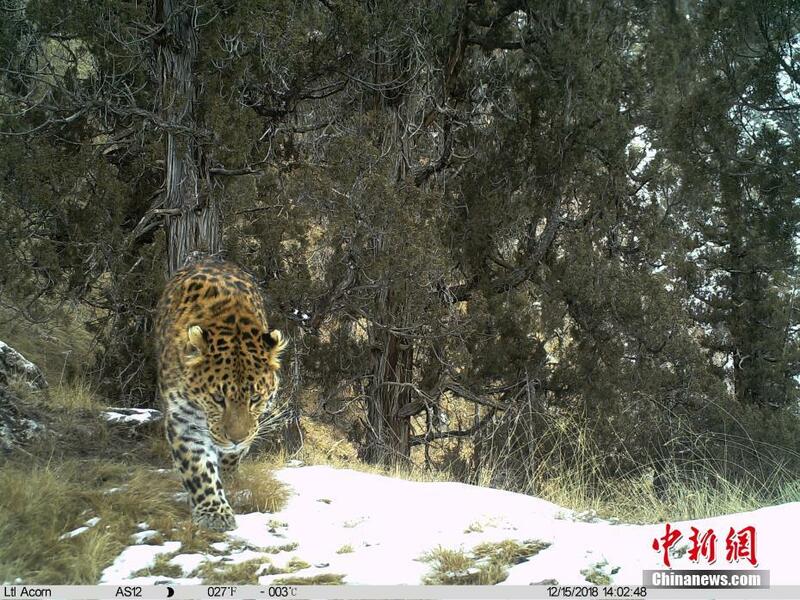 Leopards as captured by the infrared camera. 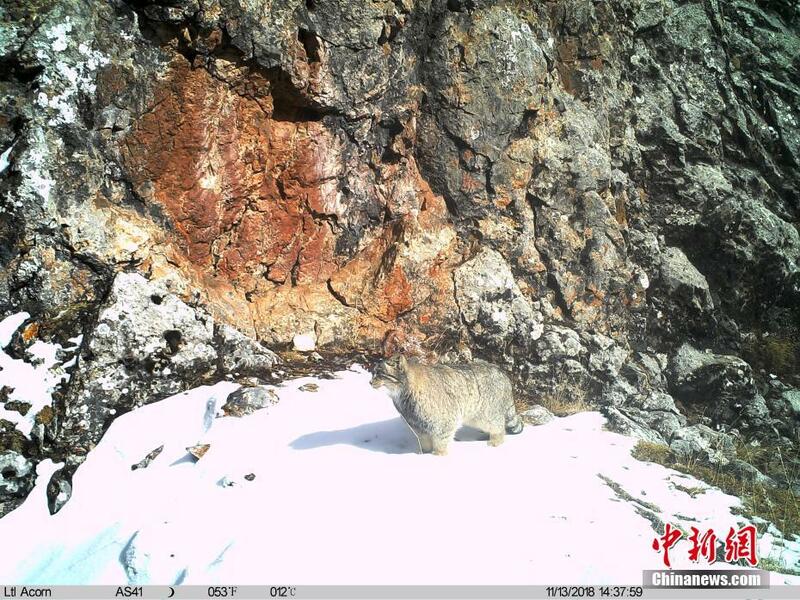 Alpine musk deer as captured by the infrared camera. 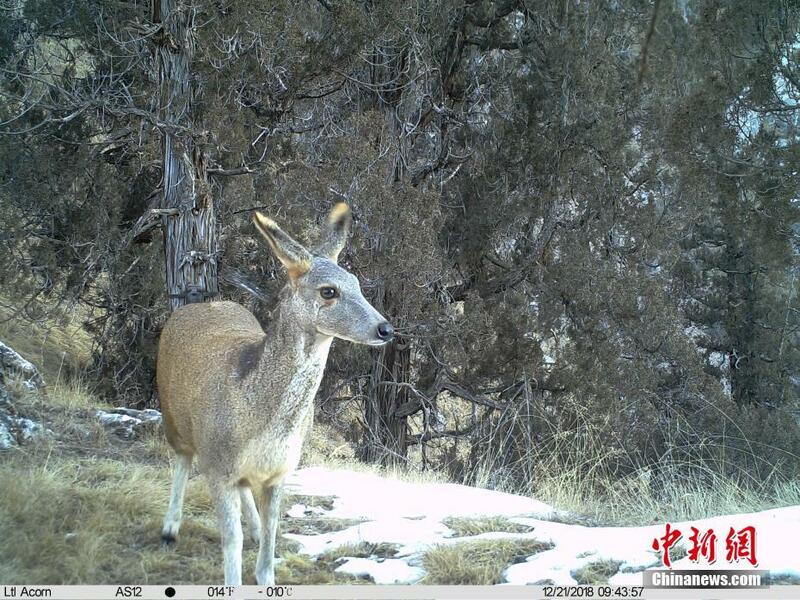 Bharal as captured by the infrared camera. 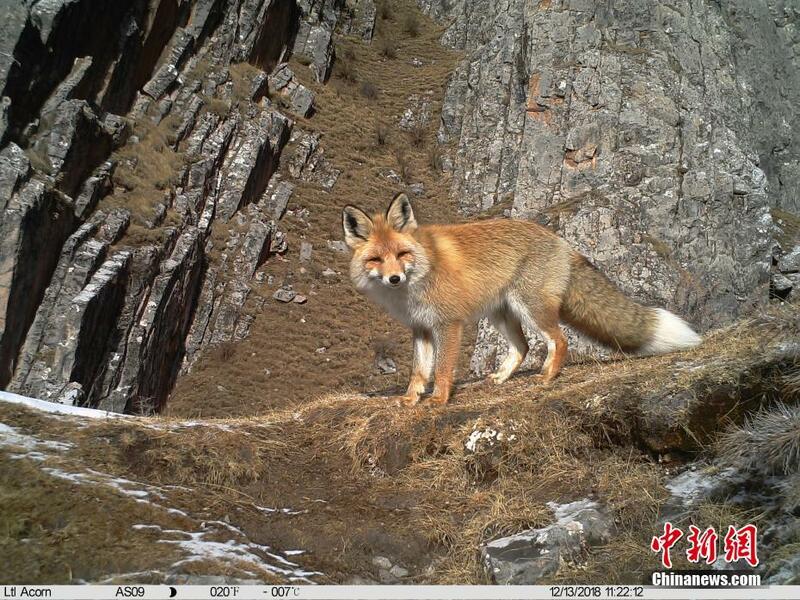 Red fox as captured by the infrared camera. 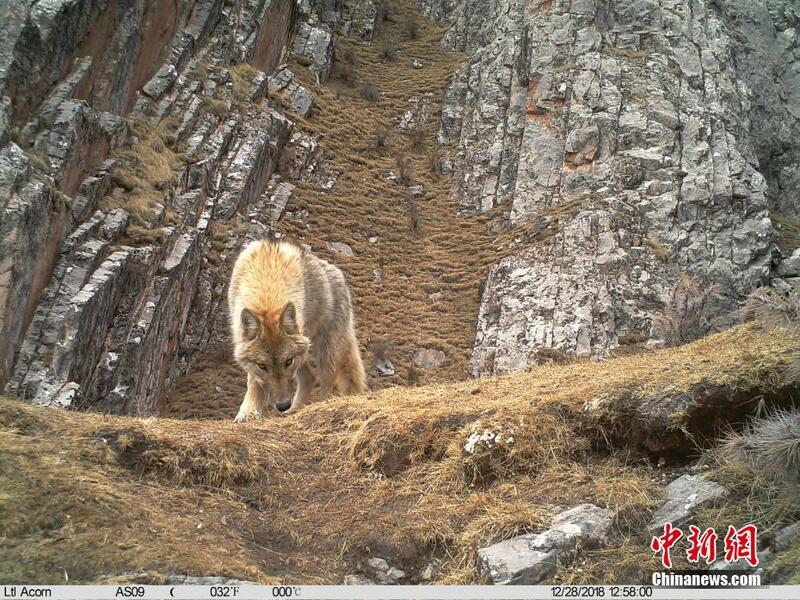 Wolf as captured by the infrared camera. Tibetan snowcocks as captured by the infrared camera. 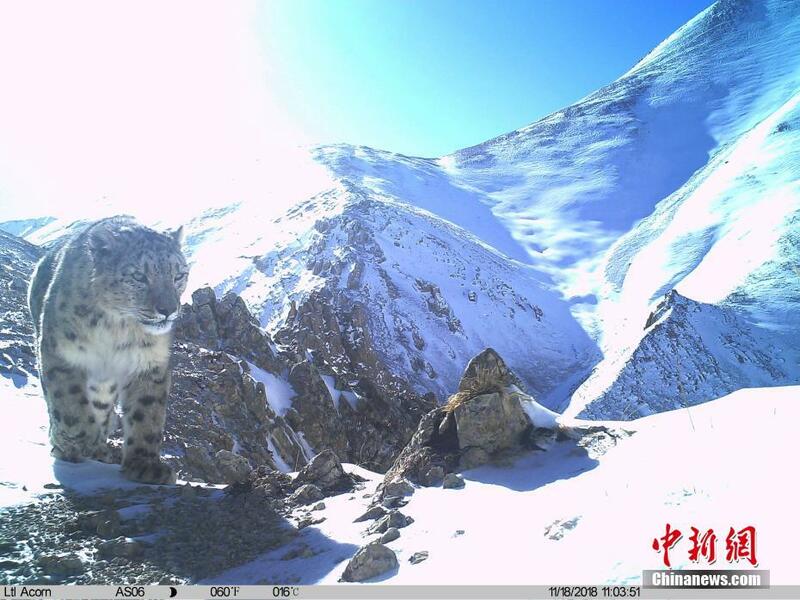 Snow leopards as captured by the infrared camera. Pallas's cat as captured by the infrared camera. 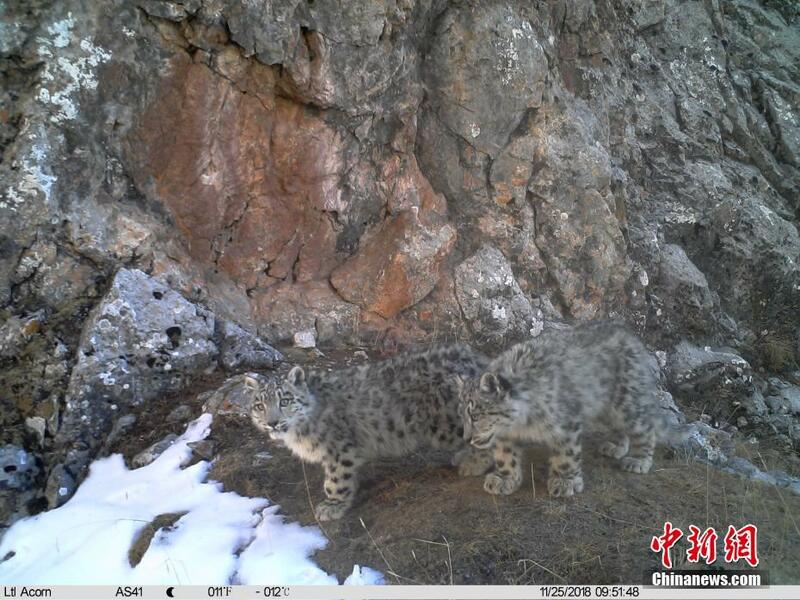 Baby snow leopard as captured by the infrared camera.